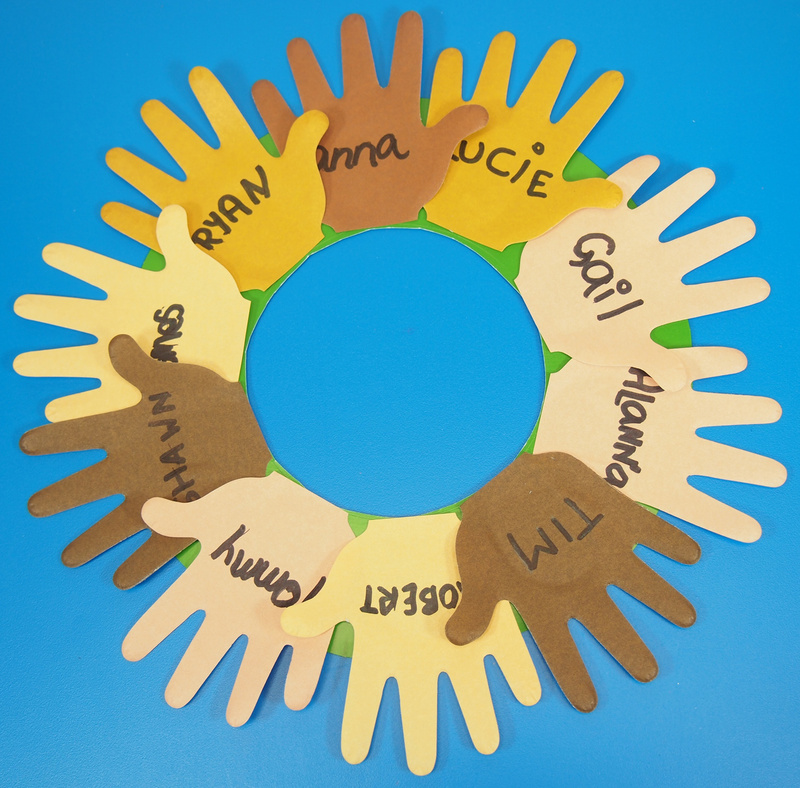 Celebrate the power of unity through a beautiful wreath made of paper notepad hands, found in our R51220 Hand Padlet! 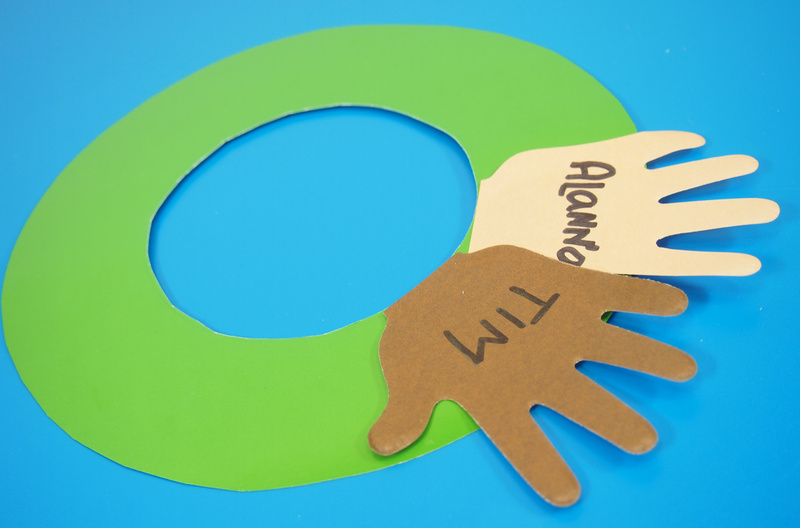 Learning Objectives: Connect activity to basic discussions about unity and equality or to popular global events such as We Day, Earth Day or International World Health Day! Decorate your classroom with beautiful simple wreaths. 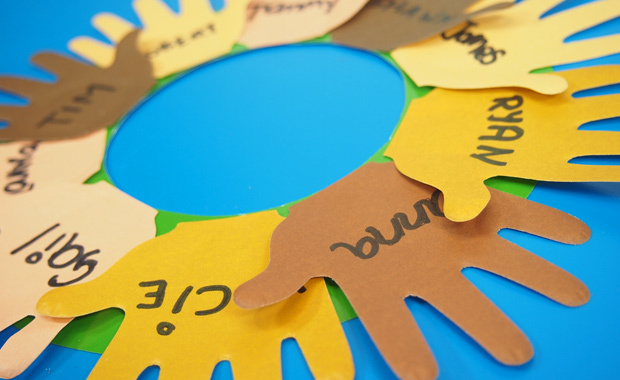 Create wreaths as a group activity. Let’s start off by making the card wreath base. 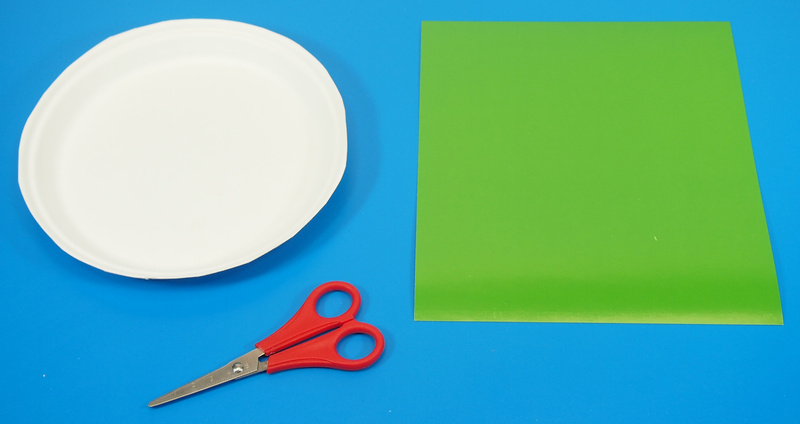 You’ll need a paper plate for reference and a sheet of Double Color Card. You can choose any color of card paper you like. 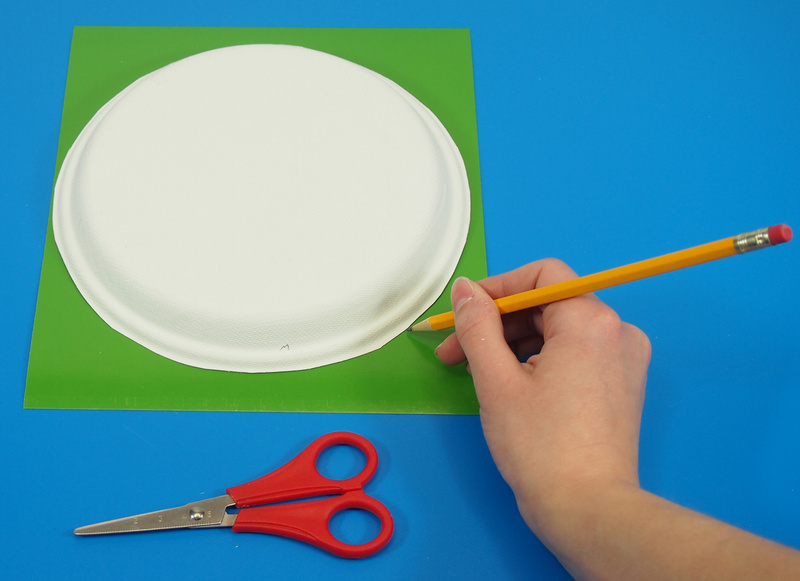 First, cut off the rim around the paper plate to make it fit into the size of the colored card. 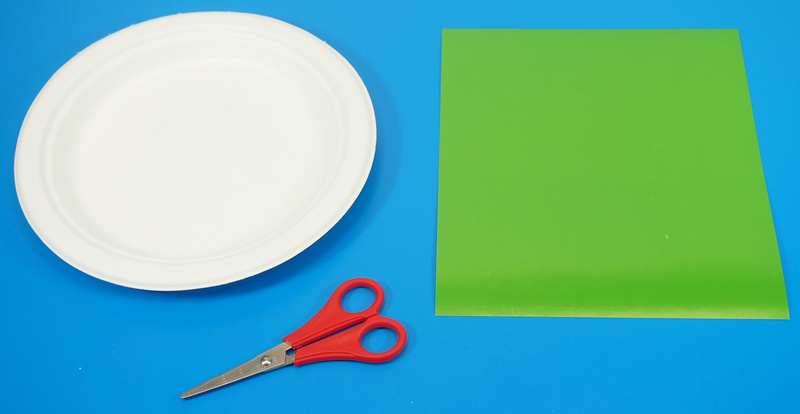 If you choose to use another type of card for your wreath base, adjust the size of the paper plate to fit. 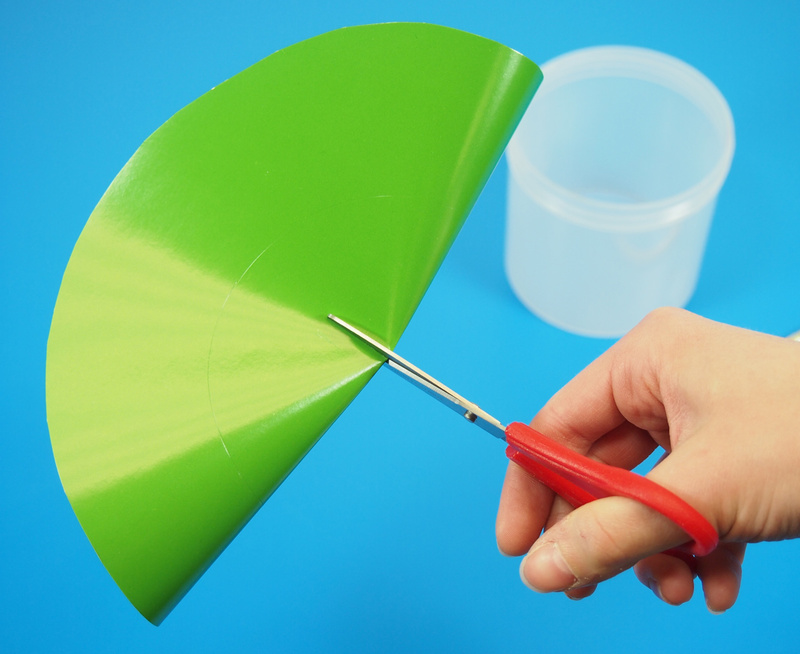 Place the plate onto the card and trace around the cut rim. Cut the resulting tracing out. This should form a rough circle. 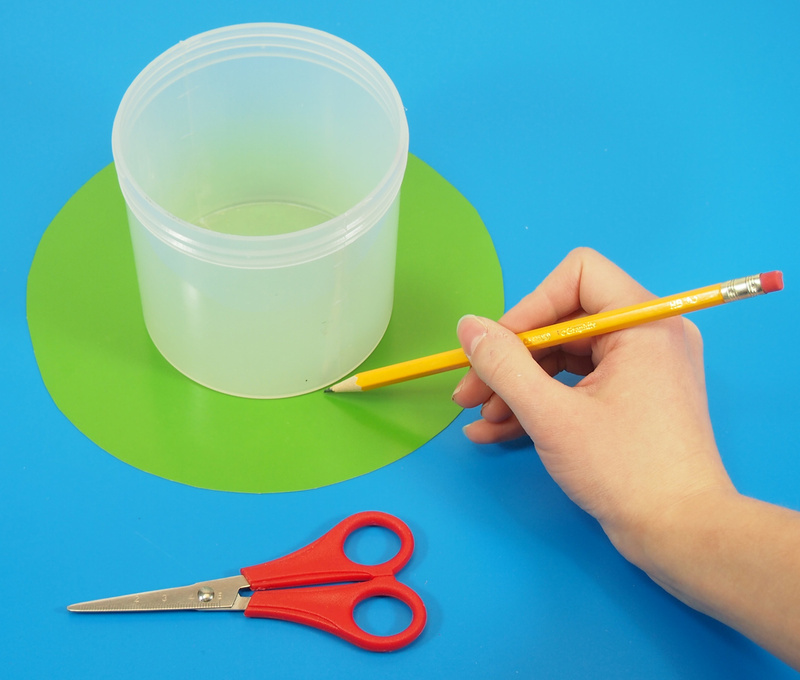 Next, place the bottom of your jar onto the center of the circle cutout. Trace the inside portion. It helps to loosely fold the card circle in half, then cut through the center with your scissors. Use the cut to maneuver your way around the inner circle. Now you’re ready to start decorating! Grab one of the hand padlet sheets and write the names of your students, or instruct your students to write the names of their peers. You’ll need about 10 names in total to fill the wreath. You can use more to fill up the wreath to its max. Start to glue down the hands onto the wreath. You can overlap the thumbs to keep them from covering up too much of each name. Work your way around the wreath until you’ve completely covered up the base. Now it looks complete and ready to hang in your classroom display! 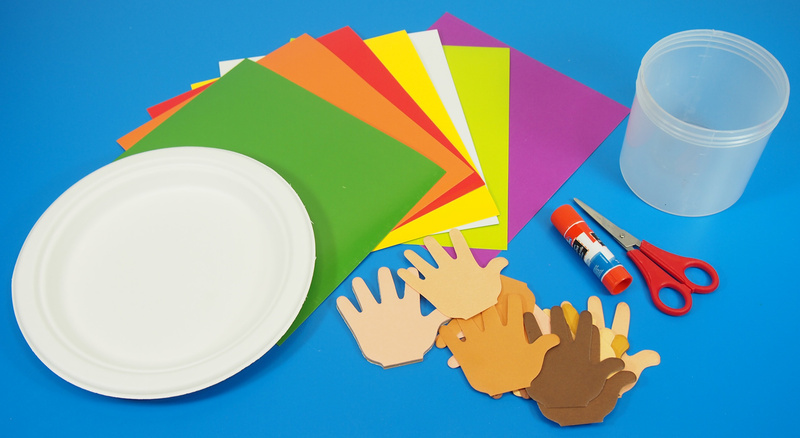 This entry was posted in Art, Big Ideas, Crafts, New and tagged hand padlet, hand padlet wreath, hand wreath, international day crafts, paper wreath, skintone craft paper, we day crafts, we day wreath by roylcoblog. Bookmark the permalink.